Marie Stopes Australia will reopen its sexual and reproductive health clinic at Westmead in Sydney’s west this morning, paying homage to three prominent Australian women who have changed the face of reproductive rights in this country. 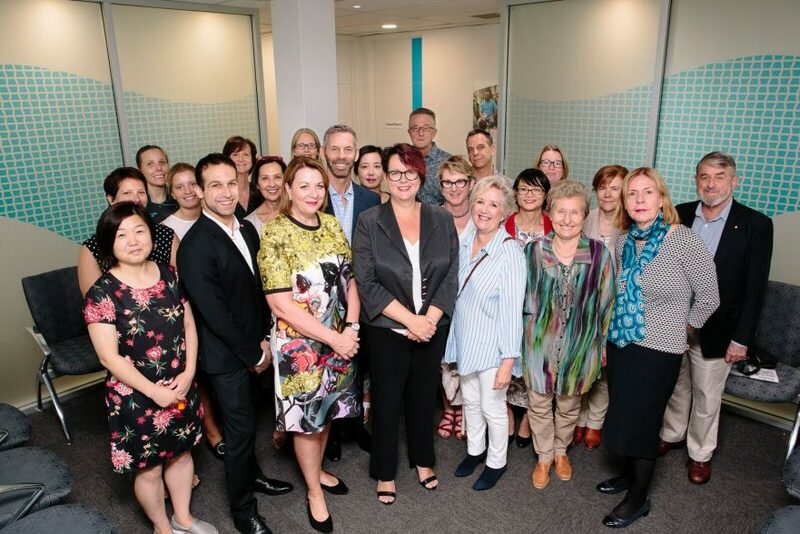 “The Marie Stopes Australia Westmead Clinic has been supporting Australian women and men for more than 20 years,” CEO Michelle Thompson said. Sydney-based author, public education advocate and feminist, Jane Caro; entrepreneur, family planning advocate, businesswoman and Order of Australia recipient Wendy McCarthy AO; and Professor of Obstetrics and Gynaecology of the College of Medicine at James Cook University and a leading abortion advocate, Professor Caroline de Costa will all be honoured as part of the clinic opening. Patient consultation rooms will be named after each of the women in honour of their work. The Marie Stopes Australia Westmead clinic is one of the busiest clinics in the Marie Stopes network seeing more than 6,000 patients each year for abortions, long acting reversible contraception, vasectomies and STI screening. Abortion is still included in the Crimes Act in NSW. Ms Thompson said the clinic would help to normalise and destigmatise what is a safe, common and important medical procedure. “Abortion is part of a suite of sexual and reproductive health services. It doesn’t sit outside of our health services and it shouldn’t be seen as taboo,” Ms Thompson said. Marie Stopes Australia is advocating for the removal of abortion from the NSW Crimes Act and the implementation of safe access zones around clinics across the State. The Clinic will be opened by NSW MP, the Honourable Penny Sharpe and Marie Stopes Australia CEO, Michelle Thompson. Jane Caro and Professor Caroline de Costa will also be in attendance to unveil their name-sake consult rooms.